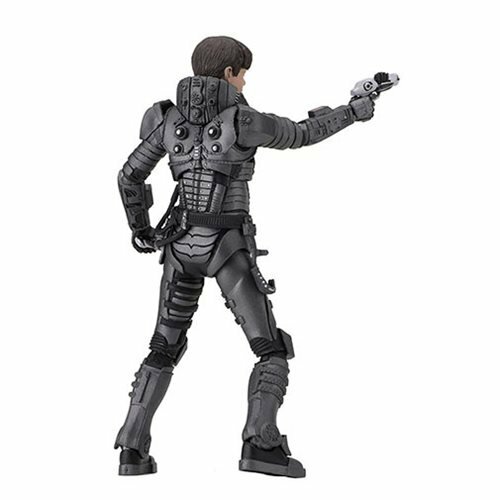 Shopping for Valerian Action Figures? Valerian is an epic sci-fi saga directed by Luc Besson, visionary director of The Fifth Element and Lucy. Valerian and the City of a Thousand Planets follows a pair of space-and-time-traveling special agents on a mission to the unimaginably huge intergalactic city of Alpha. 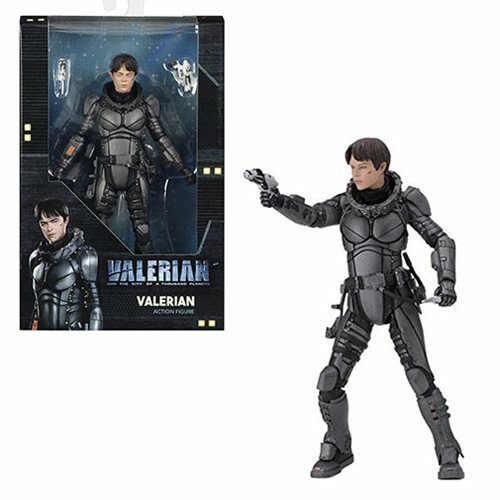 The Valerian Series 1 Valerian, stands approximately 7-inches tall and comes with character-specific accessories.